Paid Club Review (paidclub.org) - Online Survey SCAM?? Paid Club Review (paidclub.org) has been getting quite a lot of attention lately. Mainly due to the fact that it's being promoted all over social media such as Instagram. However, just because it's got attention, does that mean we can trust it? Keep reading my Paid Club review to find out what I think. 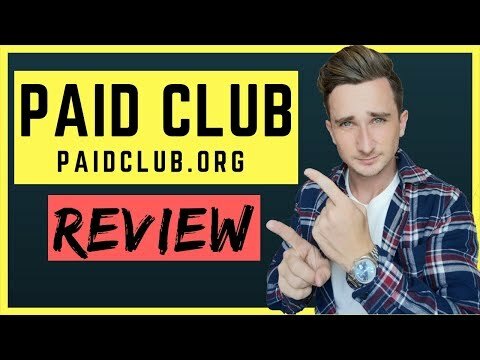 What Is Paid Club Review (paidclub.org)? Just like all the other websites we've been seeing lately like Daily Surveys and Survey Voices, Paid Club is another website claiming that you can earn really good money by completing online surveys. They say they are the best online aggregator for online surveys and promise to match you with only the best online surveys for you to make money from home. If you've already read those reviews, you'll know how I feel about ANY online surveys in general. And if you haven't read them.. Then let me tell you now.. I basically hate them. I think completing surveys for money is the biggest waste of time ever. Why Has It Got So Much Attention? 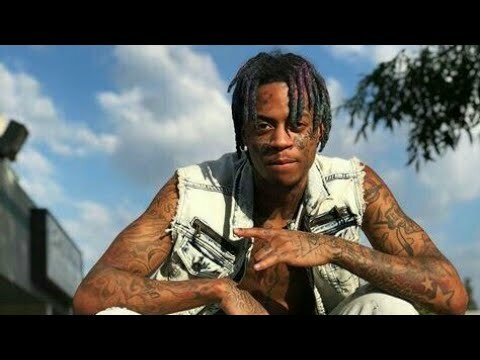 The main reason for the attention Paid Club has got recently is due to some Instagram ads floating around from some people called “Boonk gang on da block”. Just because they have money, doesn't mean they got it from completing surveys online with Paid Club. Actually.. I guarantee they didn't get the money from filling out surveys. The only money they received from Paid Club is money for making this advert. That's all this is.. a paid advert. They were probably given a few hundred bucks just to make a video saying they earn fat stacks from Paid Club. However, there is no truth behind it what-so-ever. I came across another website called Survey Bucks (surveybucks.org) which I am absolutely sure is owned by the exact same people. It's basically the exact same website, with a few very slight changes and a name change. So, these people, whoever the creators are, they're just making a load of websites exactly the same to try to get as much traffic as they can. Every time somebody signs up, they have all of your personal details which they can then sell on to other companies. NO WAY. Not in a million years. There is no chance of you making even a single penny from this website. The only people gaining anything from this are the creators, because they're getting your information to sell on. Stay away from Paid Club and Survey Bucks! There are FAR better ways to earn an income online and make money from home. K Money Mastery 2.0 Review – Stefan Pylarinos – Is The Training Legit?